Summarizing events like congress, seminars or brainstorm sessions can create a great benefit for the organizer and especially for the audience. On such events one becomes easily too indulged with much information that it becomes refreshing to have the day wrapped up in a poetic manner. 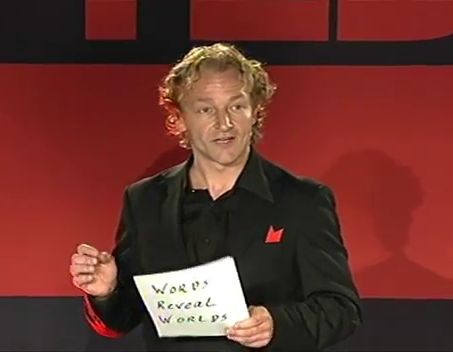 Opening an event in a poetic manner can also be of great benefit to get the day into a direction or mood. All my poems and stories are handwritten and tailor made. Click here for a video summarizing the TEDXBinnenhof event 2012 that took place at the Ridderzaal, Knights hall at the Dutch Parlement, with Prince Willem Alexander and Princess Maxima of Orange, Ministers and Ambassadors amongst the audience. Please contact the Poetry Jockeys should you wish more information or for bookings. When I was 13 years young I acted in most Dutch theaters. I needed an adventurous corporate career first before I fully acknowledged the positive energy acting gives me. Acting scares the hell out of me and yet every time I enter the stage it feels like coming home. 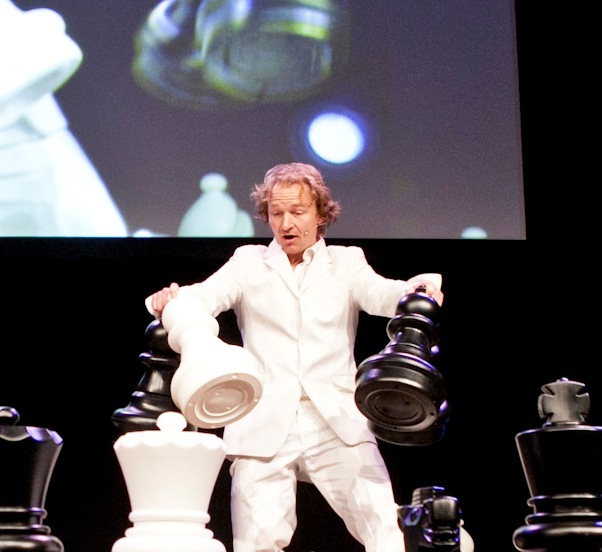 Combining my extensive corporate experience with theatrical performances can have a multiplier effect in communicating a company's vision, strategy or public view. When I told myself at the end of 2011 that I wanted to be a public speaker & lecturer I didn't realize how fast it can go once it flows. 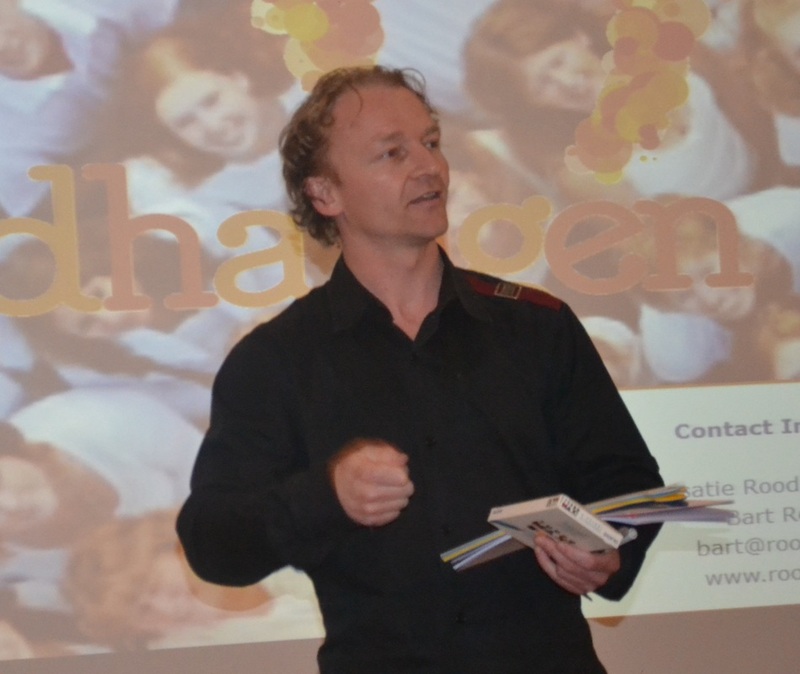 In 2012, I have given lectures for Bachelor students about Innovation and my career path. People asked me how I got it done "without a degree". This has strengthened my mission to share my story of an alternative path of informal learning in stead of the 'usual' degree. Which has given me the freedom of learning about the things that make me happy, choosing my own teachers, exchange knowledge and ideas that bring me energy. It might sound romantic but with anything that you are passionate about you need to go through barriers and overcome fear resulting in breakthrough, ups and downs. But that's part of life. One clear aspect of my path is the fact that, I did not have a large student debt! Studying at Uni is perfectly fine but we need to stop saying that without it you do not stand a chance to get great jobs and or careers! In my blog I frequently write about these subjects. If you seek an interactive and inspirational speaker who will incorporate real(work)life experiences contact me please..